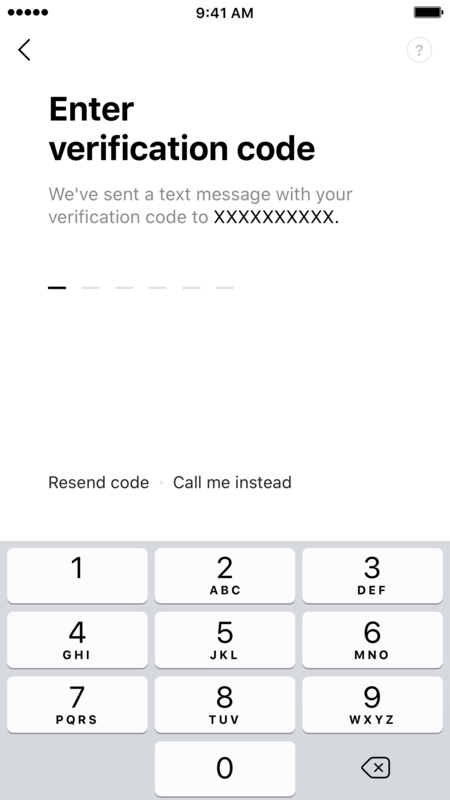 Check your information based on the phone number you entered. 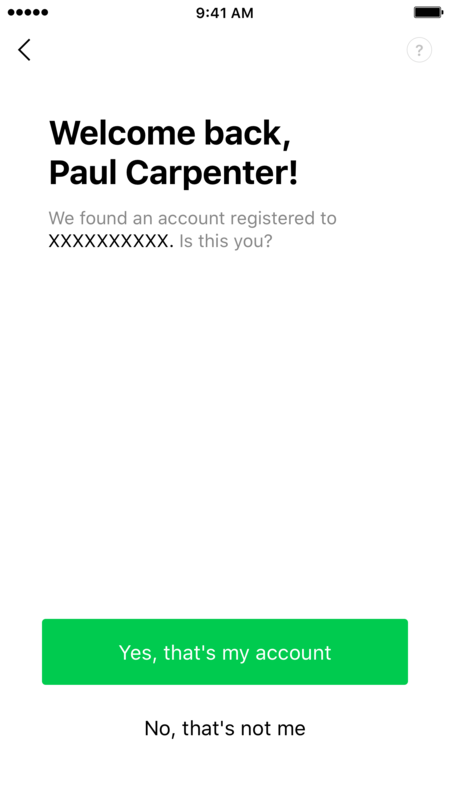 If your information is correct, select Yes to proceed to the next step. 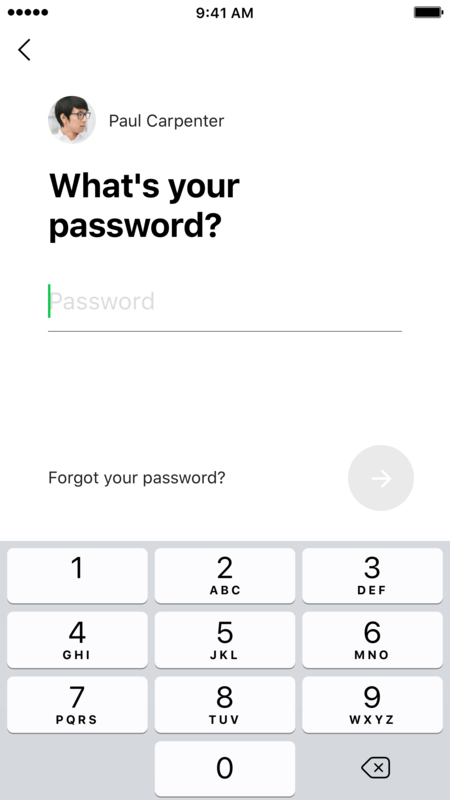 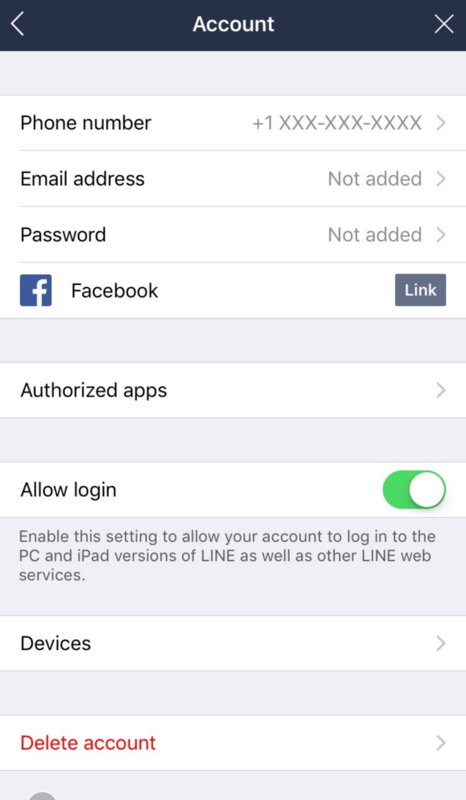 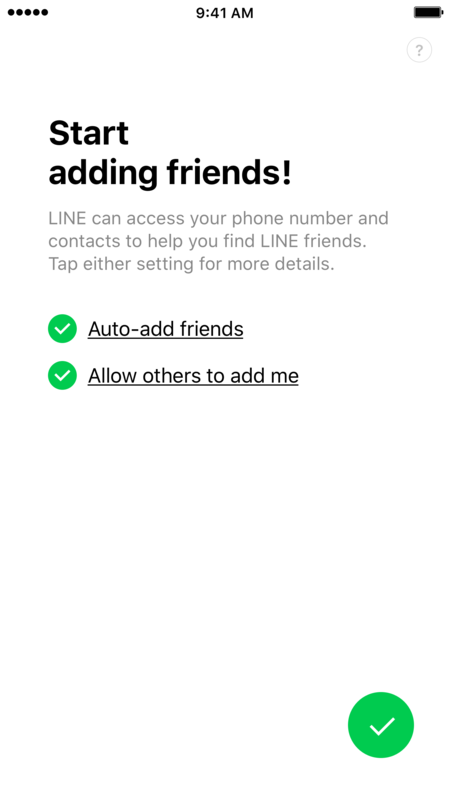 By enabling these settings, you can automatically add LINE users in your device's contacts via their phone numbers, or be added to your friends' LINE accounts via the same process. 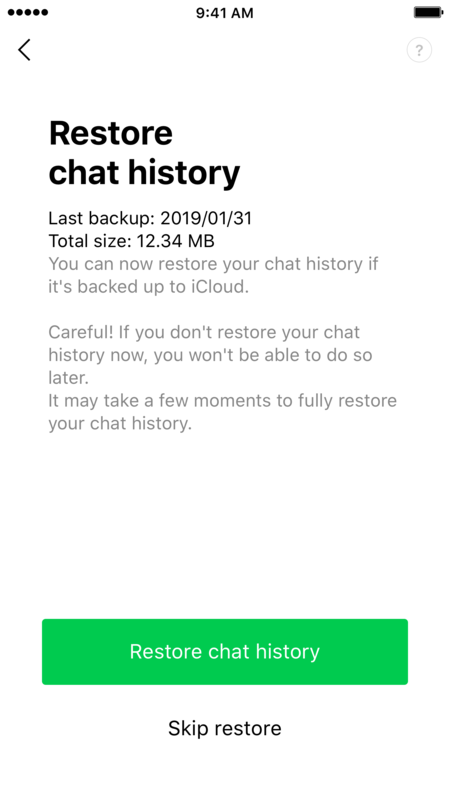 05.Carry over your chat history! 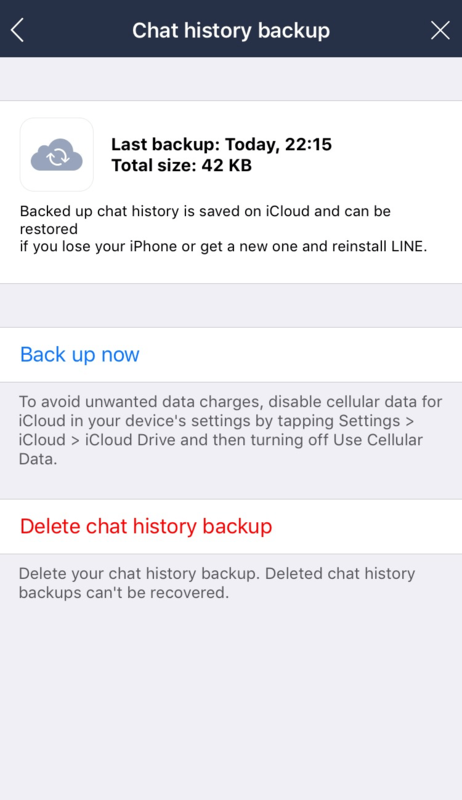 This screen may not be displayed if the backup process is not completed properly.